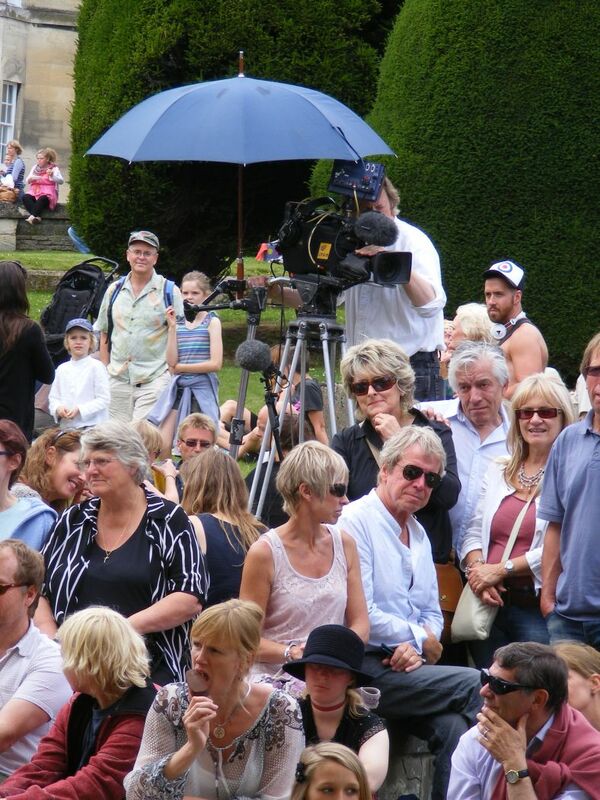 We'll continue to expand this section as more images become available. 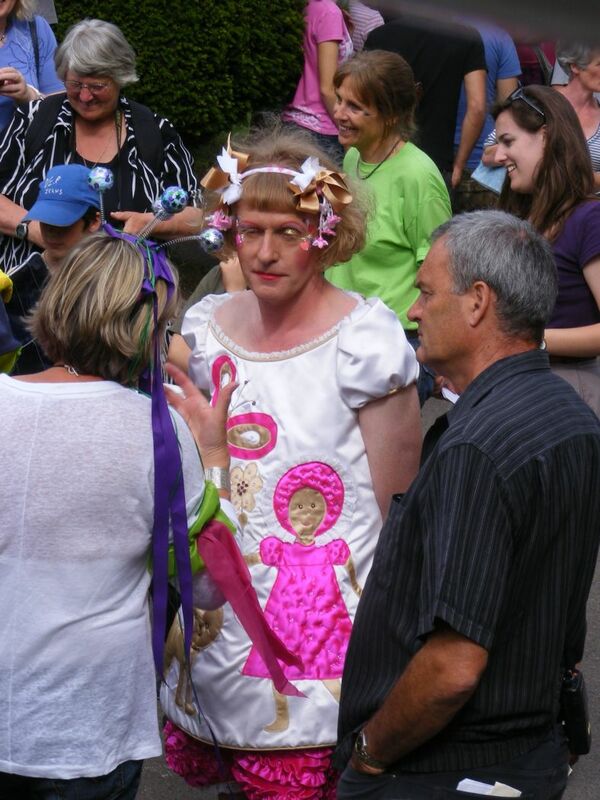 If you have any relevant photos of your own you would like to contribute, please send them to us. 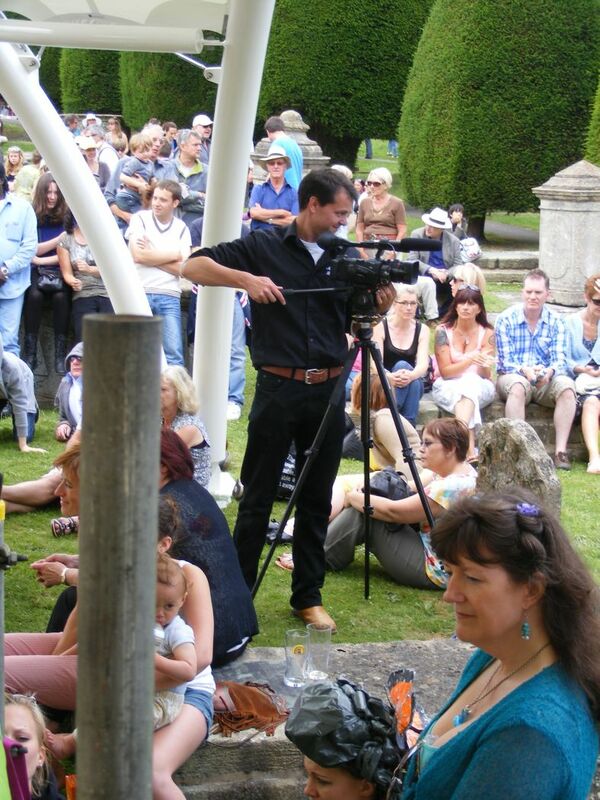 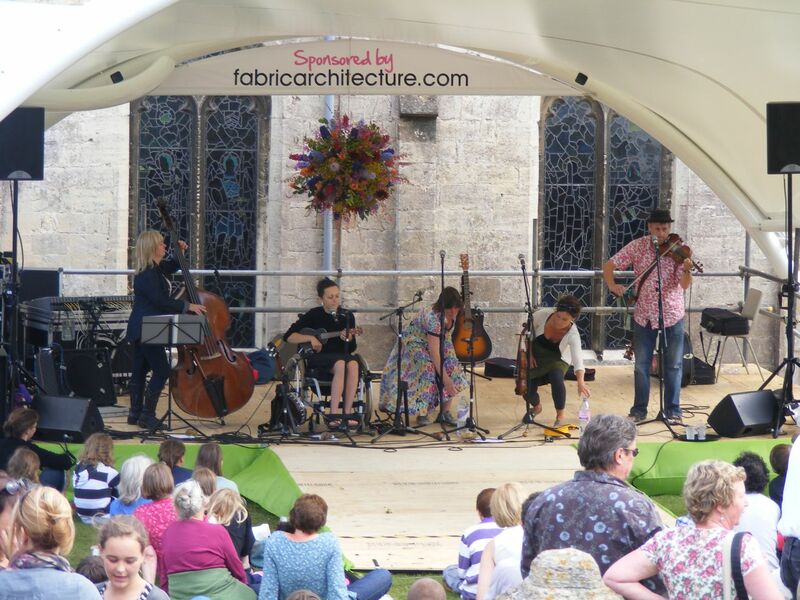 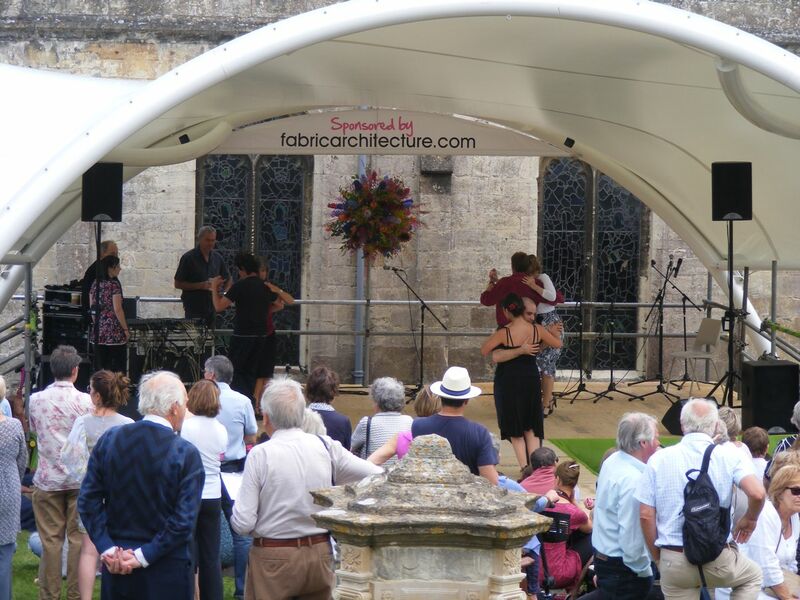 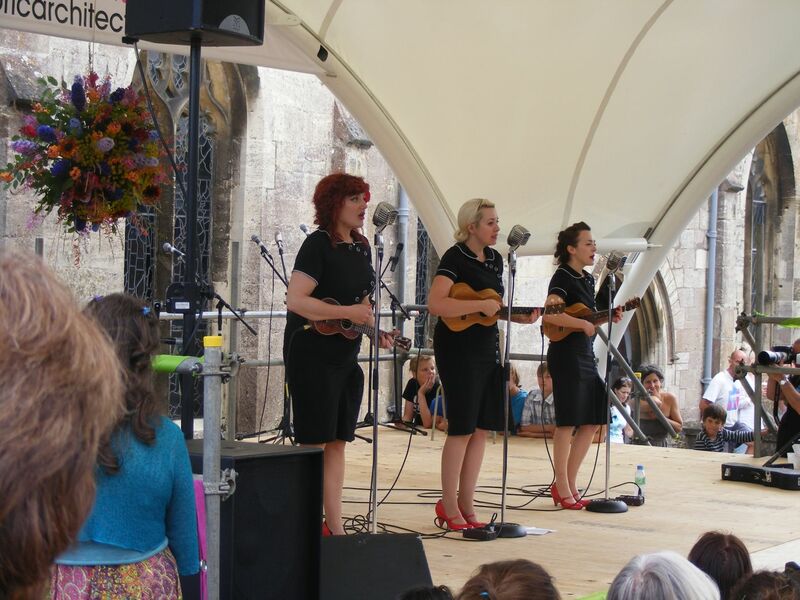 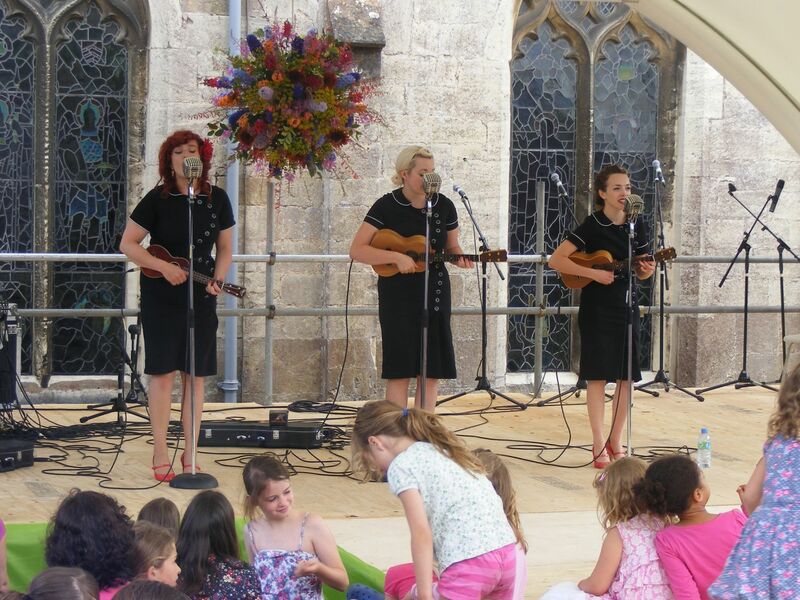 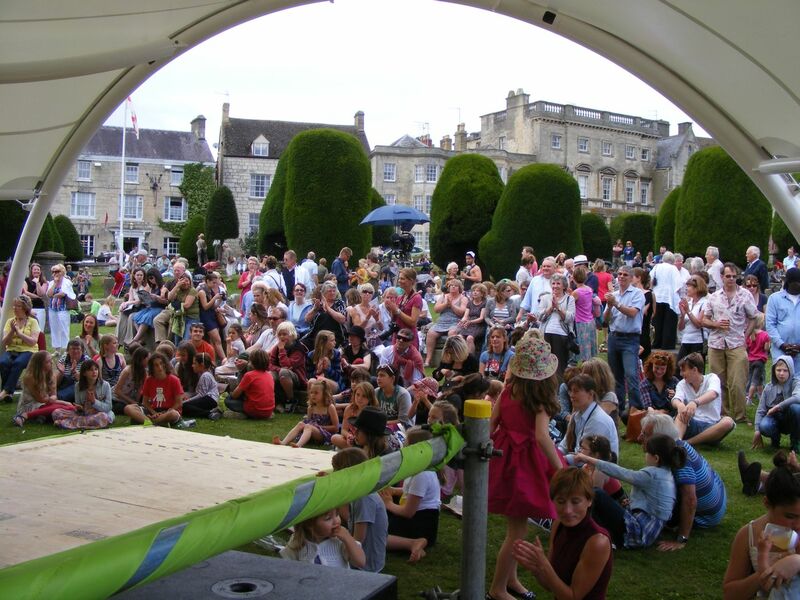 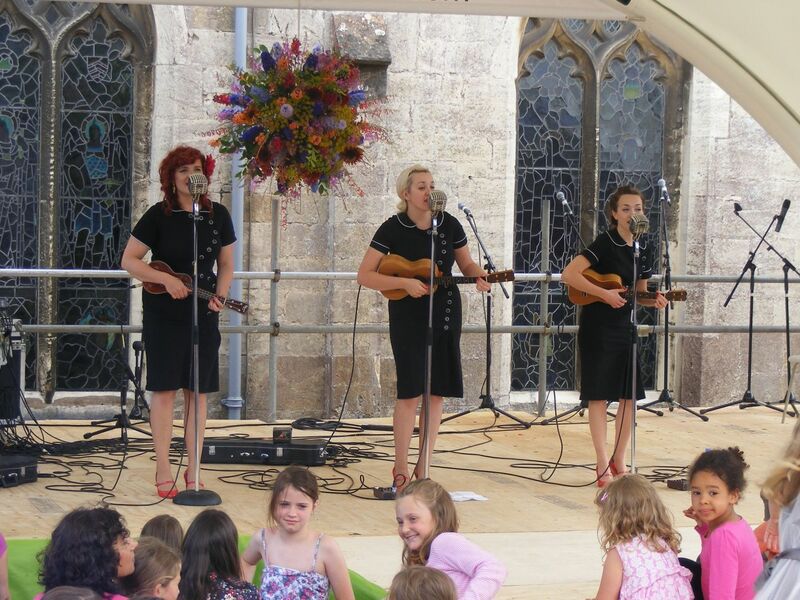 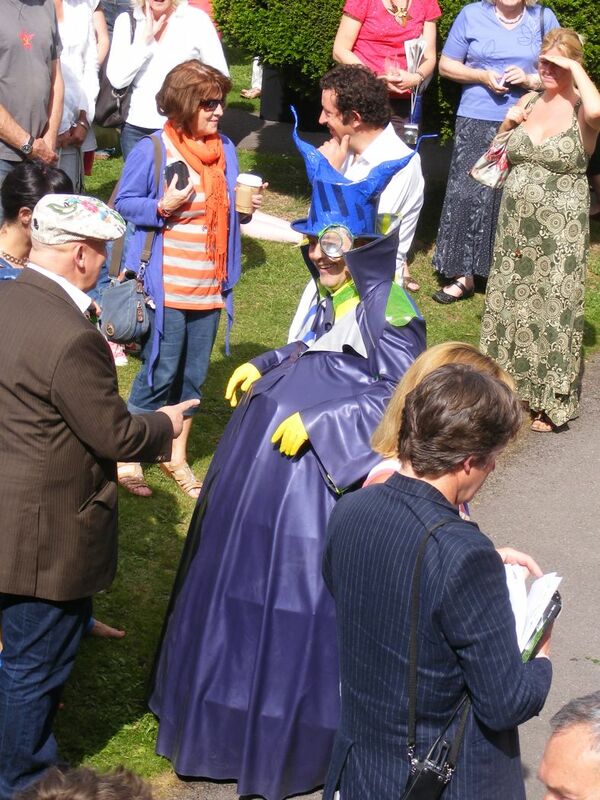 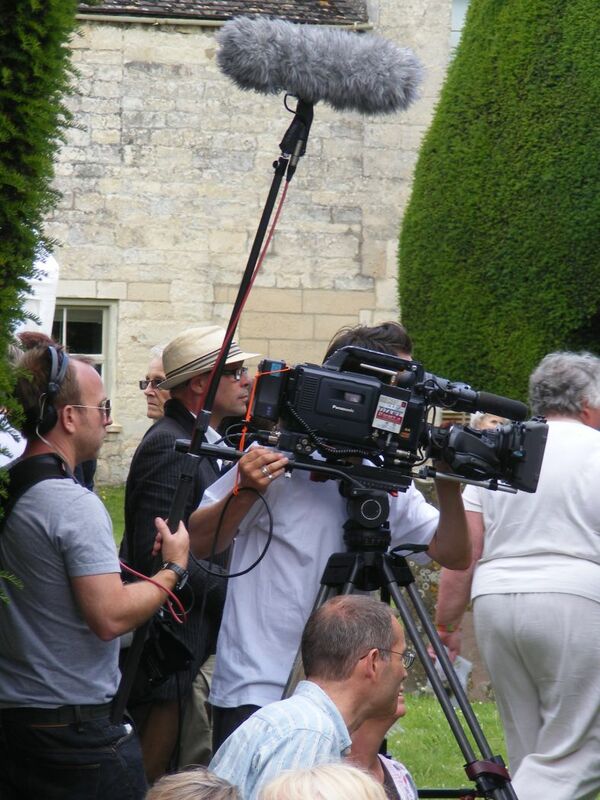 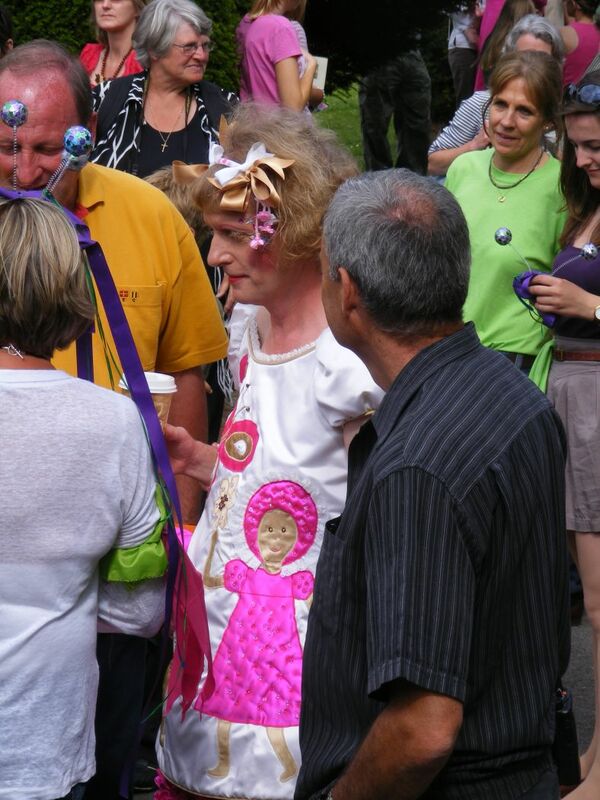 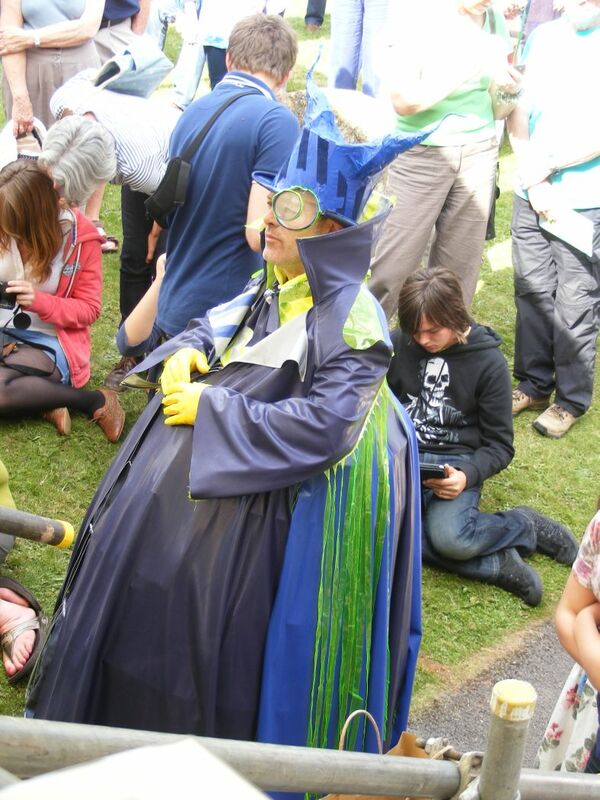 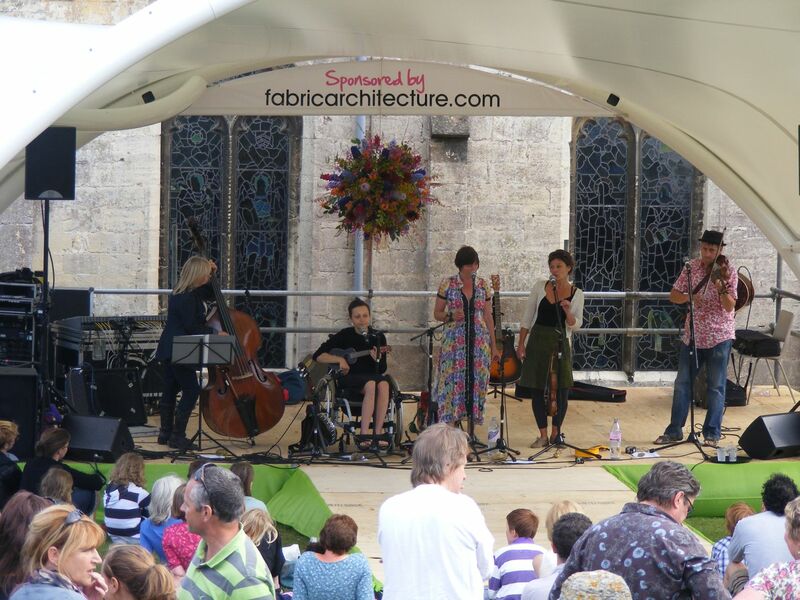 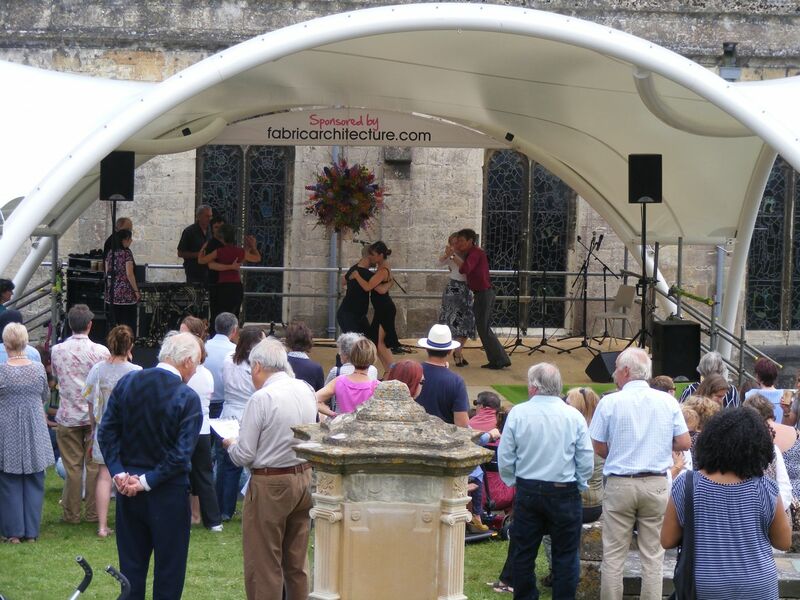 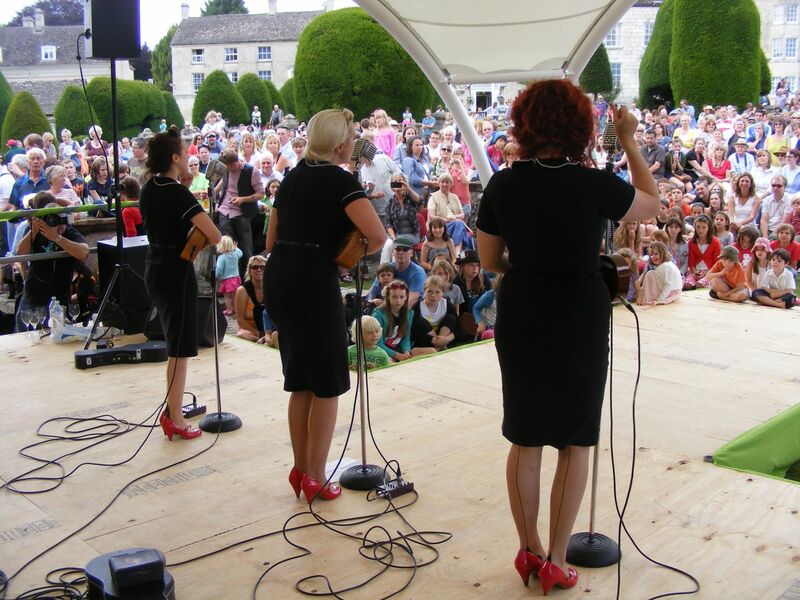 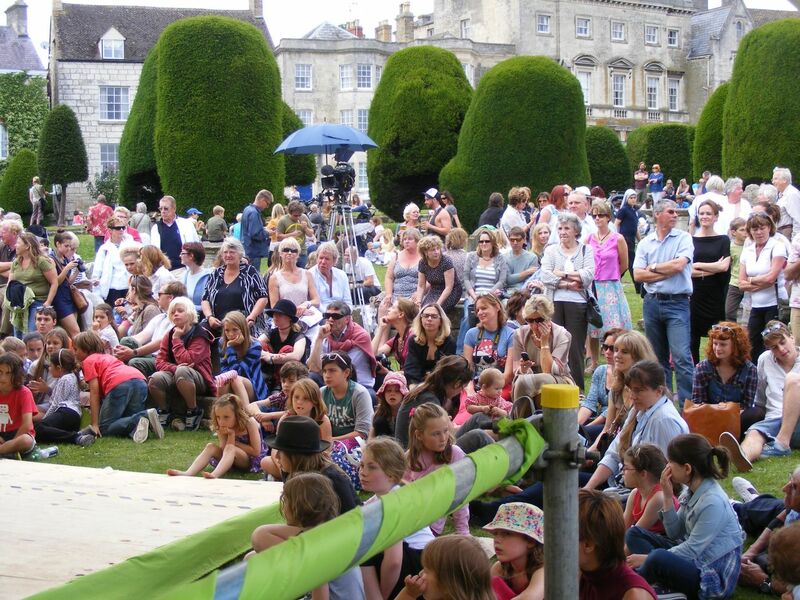 A sizeable crowd gathered in Painswick for the Wearable Art Festival on 10 July 2011, where we provided PA systems and crew for the Churchyard and Painswick Centre stages.